Michael is a Ph.D. student in the Department of Computer Science at the University of British Columbia. He works as a research assistant in the InfoVis Group and is advised by Tamara Munzner. His research interests include information visualization, human-computer interaction and data-driven journalism. He holds a Dipl. Ing. degree in Business Informatics (equivalent to MSc) from the University of Vienna where he also worked as a student assistant in the Visualization and Data Analysis research group. 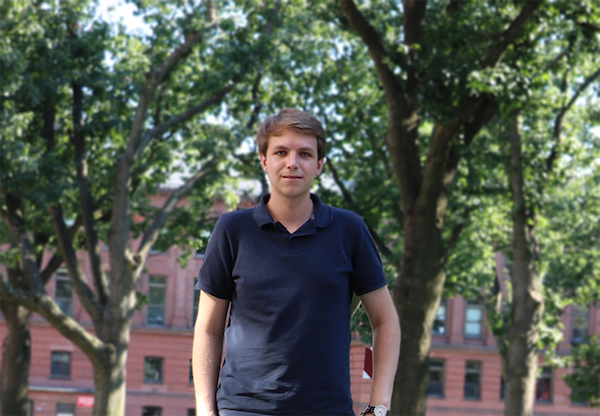 Michael gained further experience in the field of information visualization as a visiting research fellow in the Visual Computing Group at Harvard. For more than six years, he also works as an independent web developer and realizes projects for companies from a variety of industries.